About us. Dining rooms. Our menu. Contacts. From Udine to San Daniele, town declared ambassador of Italian cuisine in the world for its legendary air-cured ham, a variegated hilly landscape stretches among a succession of scenic hillocks and colourful valleys, framed by the stunning atmosphere of the countryside of Friuli. 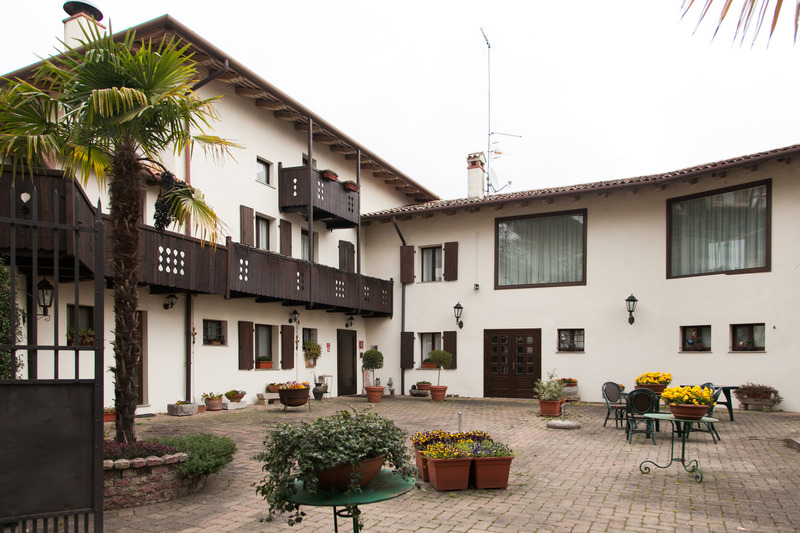 Just 13 km from the provincial capital stands Fagagna, village of noble and historic tradition. 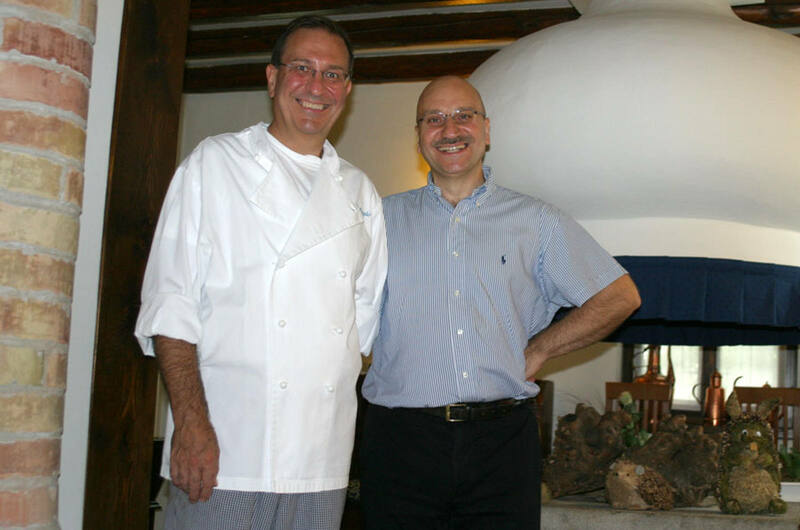 Here the Negrini family has turned a typical Friulian farmhouse into an authentic restaurateur residence, a small peaceful oasis that has been achieved by the Friuli Venezia Giulia administration the prestigious award of “Locale Storico“, as an example of cultural and traditional legacy.